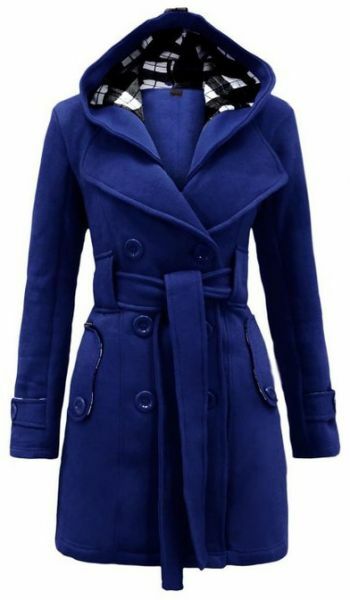 Fashion and practical wool coat. Good quality. Fast shipping ! Click above the seller name "Flydancing" above to see more nice items for your more choice at the same shipping fees !